Despite very high demands on its water, the Walker River still has among the best riparian habitat in western Nevada. 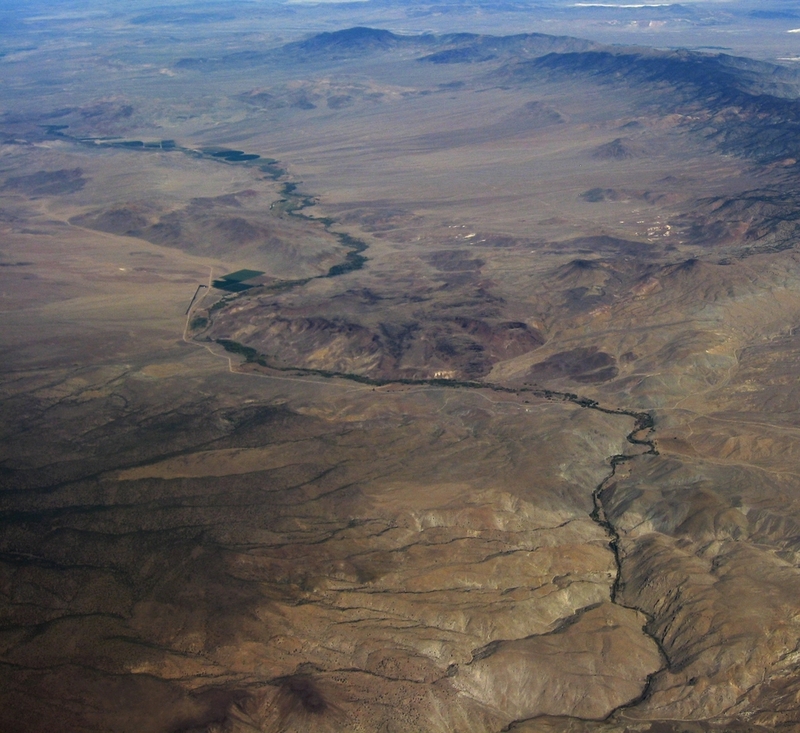 The Walker River in far western Nevada is currently the focus of watershed-wide restoration planning. 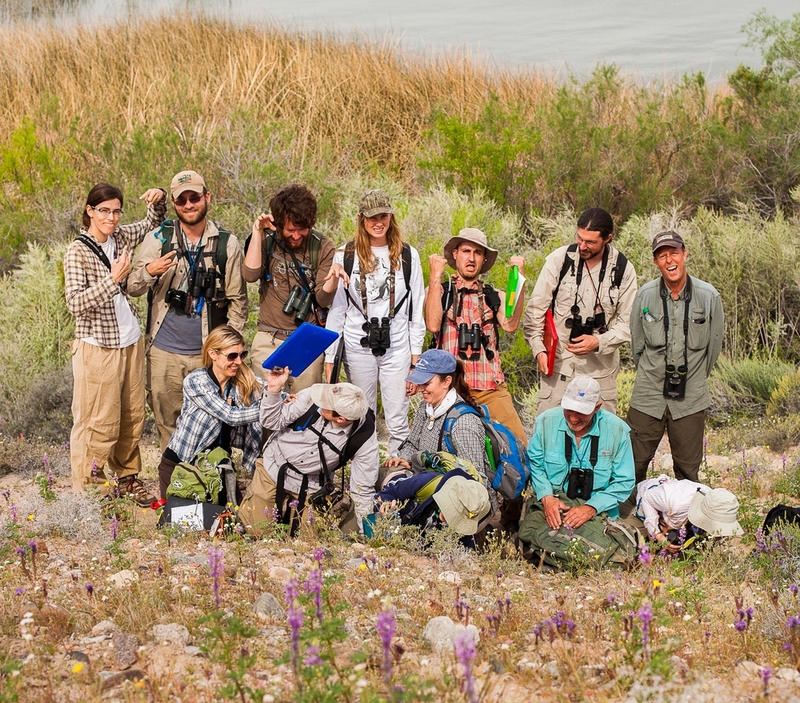 GBBO has been monitoring birds along the Walker River in west-central Nevada since 2006. We have set up 20 point count survey transects along the entire river, from the delta area of Walker Lake to the high elevation shrub willows on the eastern slopes of the Sierra Nevada. One aspect of this project was to develop ways to use the bird community as environmental indicators (see Publications and Presentations). The use of a bird community index that characterizes ecosystem integrity is very attractive to conservation planners and habitat managers of riparian. Birds are particularly useful for scientific planning and evaluation of riparian restoration projects because most riparian-associated species respond quickly and sensitively to habitat change, and a complete riparian species assemblage requires a diversity of microhabitats. 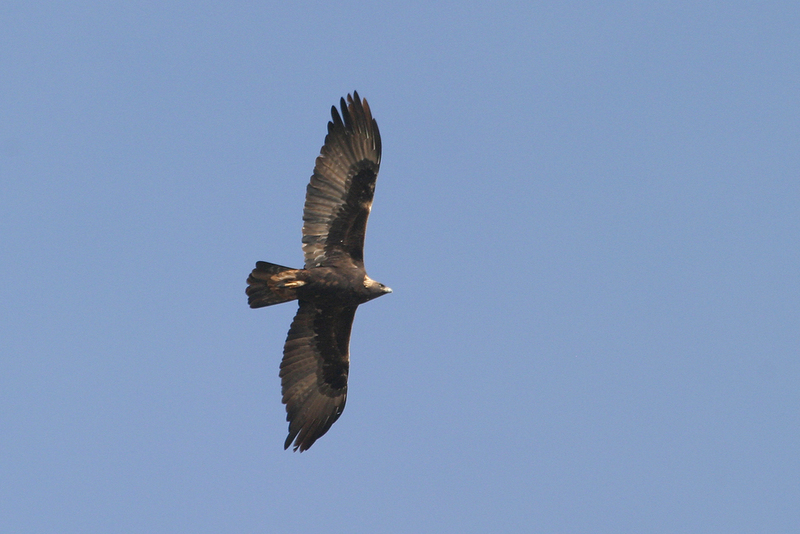 Also, well-established and easily replicated survey protocols can monitor a large number of bird species at once. 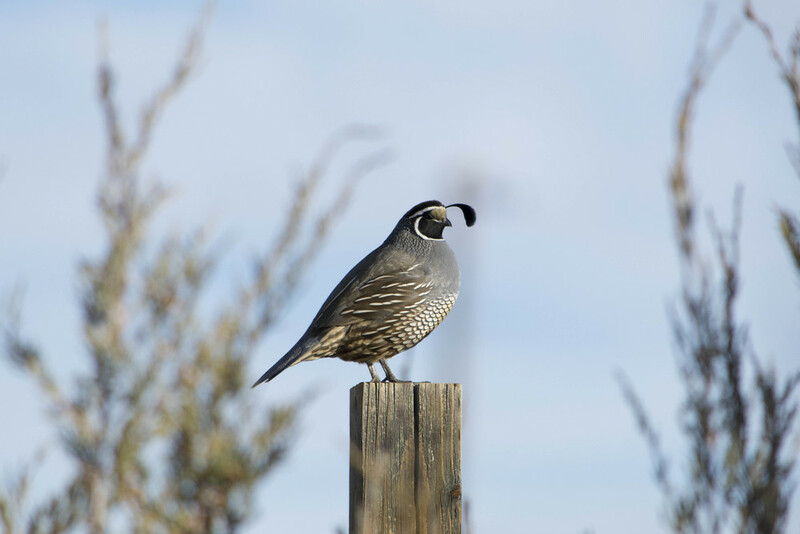 We used our extensive regional bird monitoring data available from the Nevada Bird Count to select the 35 bird species that are most restricted to riparian habitats. We developed an index based on the presence of these species on our Walker River survey sites, and we can use this index to map the apparent “integrity” of other reaches along the river, as shown in this map in the Mason Valley. We have a recent published paper on our findings in the journal Ecological Indicators. Since the first years of the project, several riparian restoration projects and land acquisitions have occurred along the Walker River, and we have now integrated bird monitoring of these areas into our watershed wide monitoring program, as well as the statewide Nevada Bird Count program. 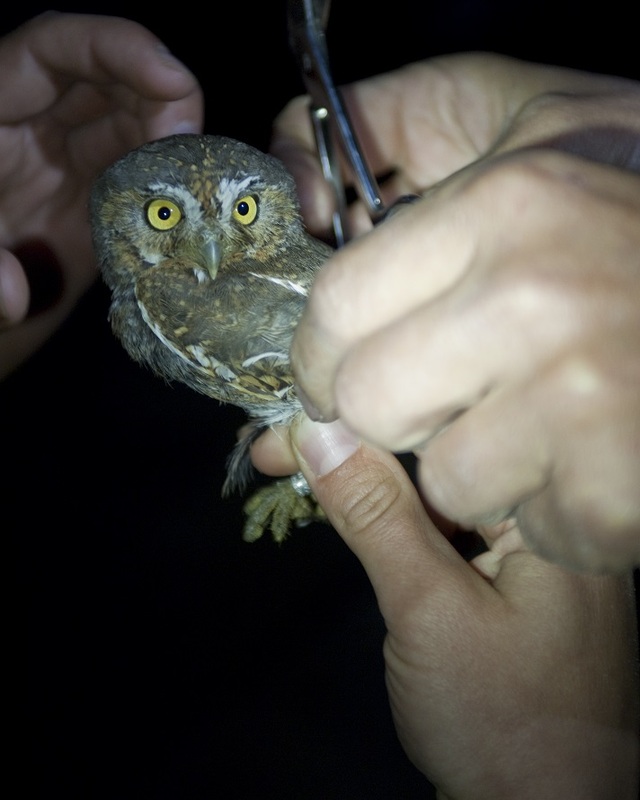 This will allow us to objectively evaluate the bird responses to riparian restoration projects in the context of similar, unrestored areas along the Walker River and other Nevada rivers.